Explore the lush sub-tropical regions of Ecuador on this 7 day tour that takes you closer than ever to the wonders of South America. From colossal volcanoes to surging waterfalls, from bustling cities to traditional villages, witness all the makings of the perfect voyage. Marvel at the cascading waters of El Pailón del Diablo near Banos. Visit the Equatorial Monument where you can set foot in each hemisphere. Dine under the shadow of one of the highest active volcanoes in the world. Take an exhilarating ride on a century old train down the ‘Devil’s Nose’ rock wall. Explore the city of Cuenca and learn first-hand the process of making a Panama hat. 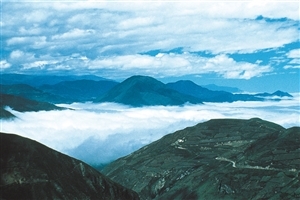 Arrive in Quito and transfer to your hotel. Begin your adventure with a guided tour of Quito, starting with the main square, La Plaza de la Independencia, filled with traditional colonial buildings. Visit the Monastery of San Francisco and navigate the cobbled streets of this ancient town. Head over to the Equatorial Monument where you can set one foot in the southern hemisphere with your other foot in the north. 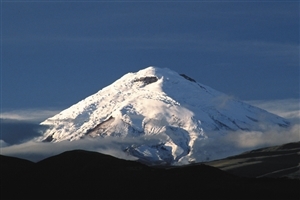 Travel today via car from Quito to Cotopaxi National Park and marvel at the shifting landscape alongside the stunning ‘Avenue of the Volcanoes’ with views of the Andes. Make a pit stop at the Yanapi Hat Shop and see how handmade wool and fur felt hats a made from start to finish. Enjoy your lunch at a 300-year old hacienda based at the foot of one of the tallest active volcanoes in the world; the Cotopaxi Volcano. 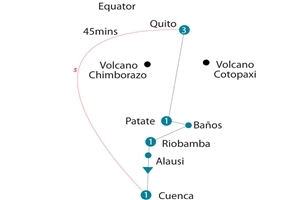 Journey from Patate to the famous thermal waters of Banos located at the base of Tungurahua Volcano. After passing through ‘Route of the Cascades’ pay a visit to El Pailon del Diablo’s (The Devil’s Cauldron) cascading falls encroached by verdant tropical flora and fauna. End the day in the historical Riobamba, located at the foot of Ecuador’s loftiest pinnacle, the majestic Chimborazo Volcano. Continue on your adventure by cutting a path through Indian villages and fields found tracing the border of the Andes, arriving at Alausi train station. Take a ride on a 100-year old restored train down through the ‘Devil’s Nose’, weaving along an 800 metre rock face on a thrilling journey. Be sure to see the local museum before returning to Alausi, and continue south by coach to the Inca Fortress of Ingapirca prior to arriving in Cuenca. 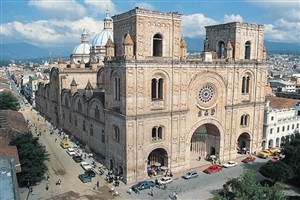 Take a city tour around the UNESCO World Heritage Site of Cuenca, an artistic and traditionally religious city that houses decorated plazas, an artisan market and museum. Delve deep into the city, viewing the overhanging houses, a ceramic craft shop, and learn about the process of making the famous Panama Hats before heading back for your flight to Quito. 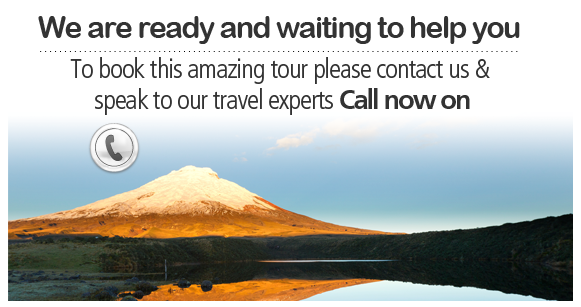 Transfer to Quito airport for your flight home. 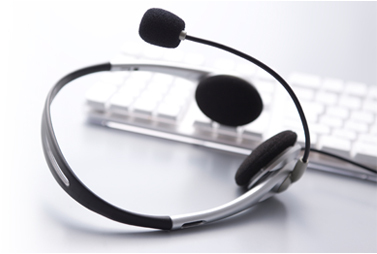 Accommodation and touring as detailed. Meals as shown (B=Breakfast, L=Lunch, D=Dinner). 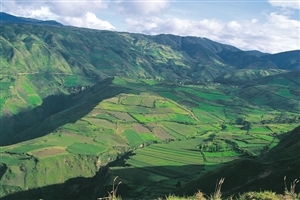 Flights from Cuenca-Quito & Quito-Coca-Quito included.